So you're looking to find the cutest Maltese puppies available for adoption? Then look no further! After you've made sure that you are choosing the right breed of dog and you're ready to adopt a Maltese puppy, take a look at the Maltese puppy adoptions list below. 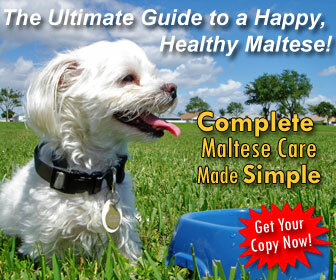 We've teamed up with Petfinder to bring you the latest list of Maltese puppies for adoption. All Maltese in this list are puppies younger than 6 months old and ready to be adopted by wonderful Maltese dog lovers like you! 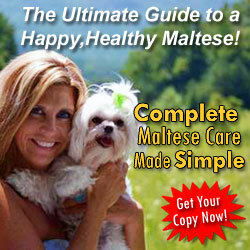 Good luck finding the perfect Maltese puppy dog for you and your family! 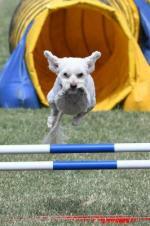 Use the gray zip code field at the bottom to see only Maltese puppies for adoption in your current area. 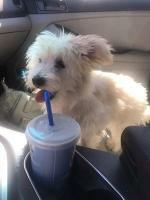 Still need help finding a Maltese puppy to adopt?